Created by tsangk on 12 Jul 2012 07:06. Last updated by swordzman0611 on 14 Aug 2016 05:16. After months of speculation and the end of an exclusivity deal with US-based AT&T Wireless, Apple and #2 US carrier Verizon Wireless reached a deal to produce the iPhone for the VZW CDMA network. a gamble that ultimately proved extremely successful for both firms. However, it would require the iPhone 4 to be reworked internally. In the process, Apple slightly retooled the antenna system to create a two-segment version (the GSM model had three segments), and a special branch of iOS—version 4.2.5 onward—was released for it while the GSM models were subsequently delivered iOS 4.3, marking the only time Apple would release concurrent iOS versions at all. 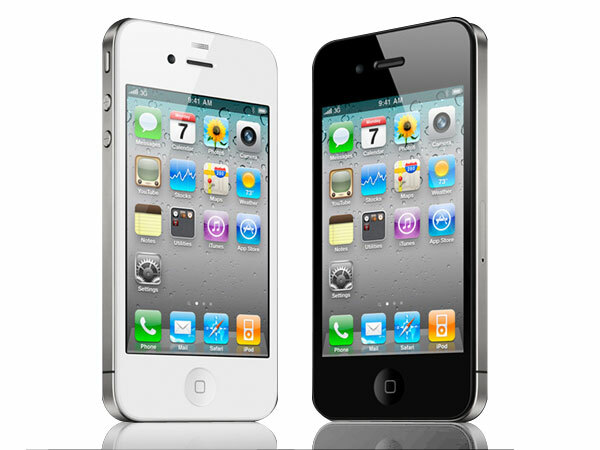 Originally only in black, Apple would release a white model for all frequencies later in 2011. On 7 October 2011, Apple announced that it also reached a deal with Sprint Nextel in the US, making Sprint the third US carrier of the iPhone. Smaller carriers and MVNO's would follow suit around the world, and are continuing to trickle in to this day.